You Don’t Want to Forget Those Squishy Cheeks! From that very first moment you lay eyes on them you know your world has changed forever. Years before your little peanut’s first report card or driving lesson, you build an incredible and undeniable bond. 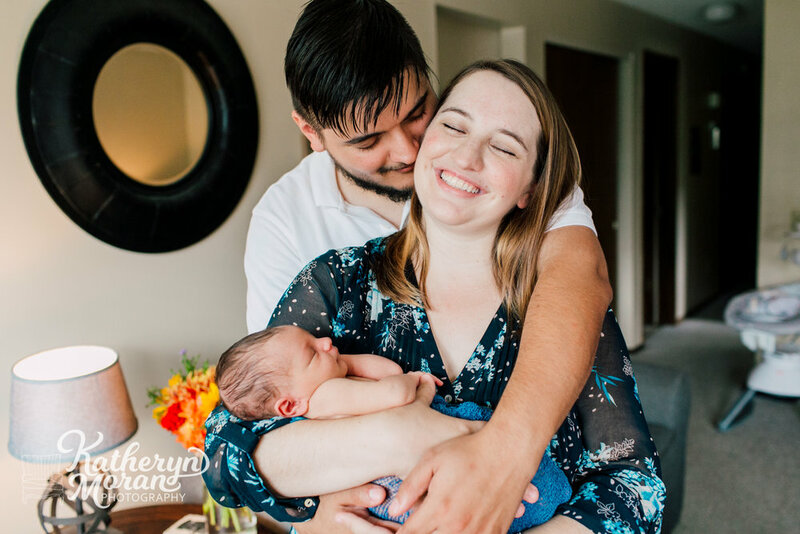 Those first few weeks and months of this special journey are a whirlwind- Allow me to capture those little moments now so you can relish in them forever. I offer milestone, maternity and newborn packages to fit your needs. I’ll come ready with an arsenal of soft blankets, simple props and a plan to capture photos that will always remind you of the first time you held them in your arms. I am fully up to date on vaccinations, have extensive experience in working with families and children and particular training in safety posing newborns! 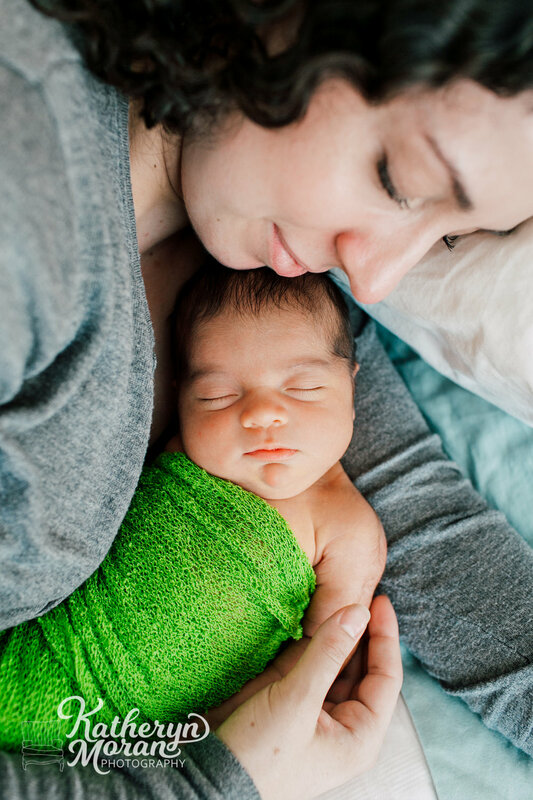 Find more examples of newborn sessions here. What do Satisfied Clients Have to Say?